Together we share a vision for Fairfax County to be a leader in local solutions to climate change. As 2019 kicks off we’re making our voices loud and clear. With over 90 in attendance at our advocacy event earlier this month, including Mt. Vernon District Supervisor Storck, Lee District Supervisor McKay, Fairfax County Public School (FCPS) Board Chair and Mt. Vernon Representative Karen Corbett-Sanders and FCPS At-Large Board Member Ryan McElveen, as well as a number of candidates for the Fairfax County Board of Supervisors and School Board, we equipped members on how to most effectively communicate to our local elected officials that the faith community wants change. We’ve already made notable progress as outlined in our 2018 Annual Report. Let’s keep the momentum! 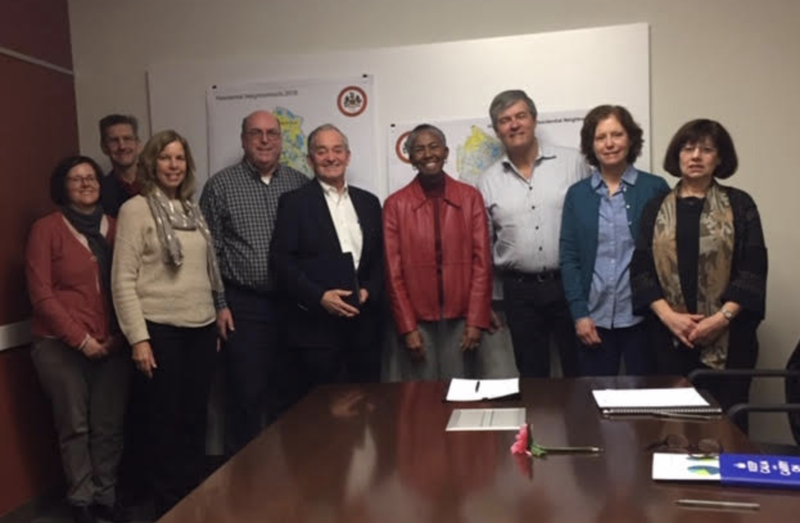 Representatives from the Hunter Mill FACS Advocacy Team met with Fairfax County Board of Supervisor, Cathy Hudgins to discuss the impact of climate change in Fairfax County. We hope you left as motivated as we did to work even more diligently toward an equitable, sustainable and livable community in Northern Virginia. Our goal for the event was to educate and inspire, share opportunities for immediate action, and create a pathway for ongoing advocacy via FACS’ advocacy teams. You can find the presentations, photos and video footage from the event here. 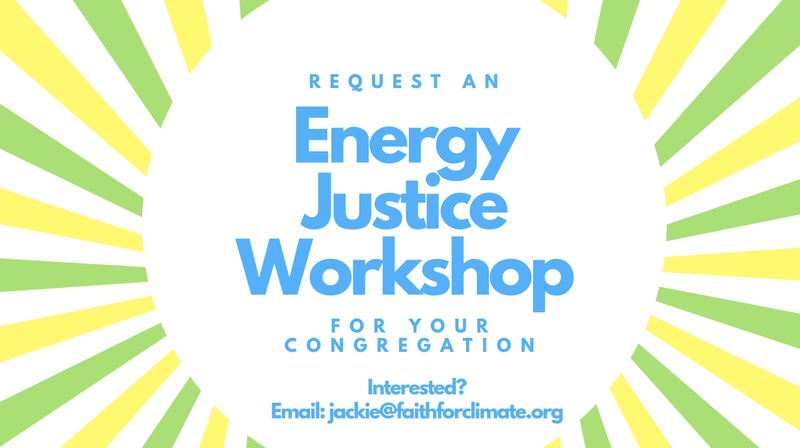 If you are interested in joining an advocacy team, please send an email to info@faithforclimate.org. Thanks to your advocacy and the support of a number of board representatives, the board passed an amendment to the Capital Improvement Plan, which named three projects for solar in 2019: Chantilly High School, Thomas Jefferson High School and Mason Crest Elementary! Staff noted that these three schools are best suited for solar, based on the results of feasibility studies with three vendors over the last few years. Read more here. The Board of Supervisors Environmental Committee has an open public meeting on February 12th. 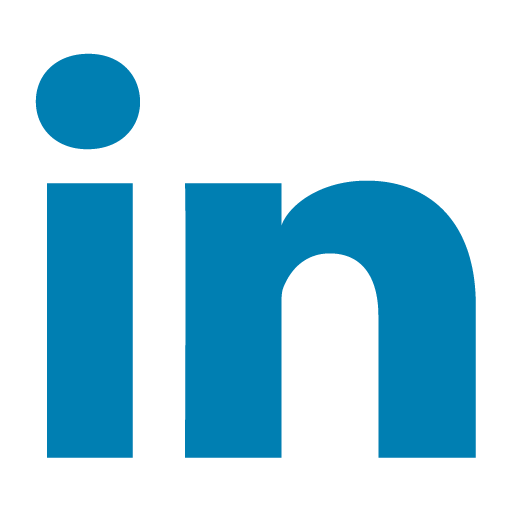 We anticipate the agenda to cover many topics that FACS has been advocating for, including a review of the C-PACE ordinance, status of the county’s RFP for a solar Power Purchase Agreement, and an update on the implementation of the county’s energy strategy. You are welcome to join FACS and listen in! Fairfax County is undergoing a comprehensive strategic planning process. There is currently a survey open to the public as part of the initial phase of this process. 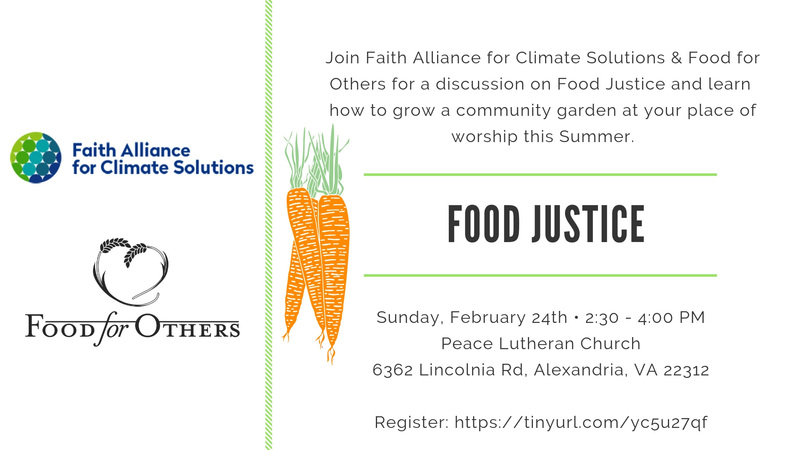 This is an excellent opportunity for the faith community to weigh in about our collective vision for a livable, sustainable carbon-free Fairfax County that is equipped to justly deal with the effects of climate change. Fill out the survey! FACS advocated for several items related to climate in the county’s legislative package, including support for legislation that would remove barriers to distributed and small-scale solar. Unfortunately, the Solar Freedom Bill failed to pass both the Senate and House Labor and Commerce Committees. Thank you for your advocacy by signing our petition and calling your legislator! FACS also advocates for legislation that would reduce single-use plastics. Our partner, Clean Fairfax, is tracking the bills here as part of their Litter Free Virginia campaign. This year there will be 50 local elections and we are excited to see so many candidates prioritizing climate change in their campaigns. For the first time in decades, there will be a Democratic primary for the chair of the Fairfax County Board of Supervisors. 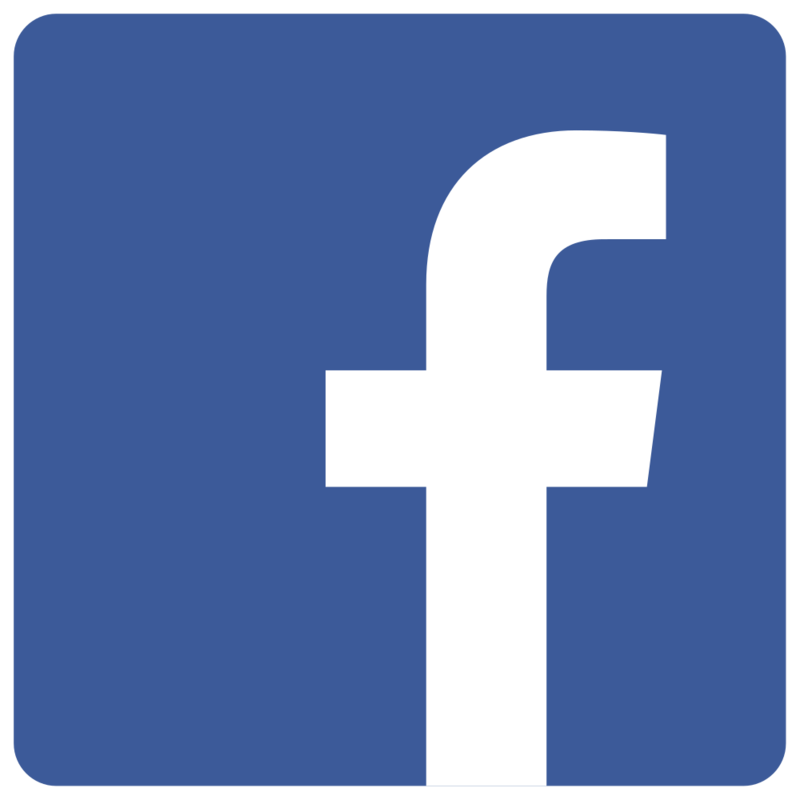 FACS’ co-founder, Scott Peterson, was recently quoted in the Washington Post. FACS’ advocacy teams are meeting with the candidates for the board of supervisors as well as the school board. Stay tuned for more of FACS’ coverage of the 2019 elections! 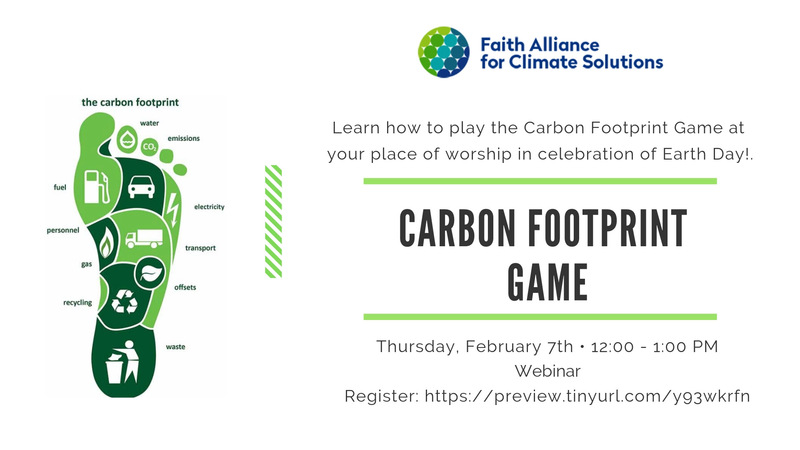 In honor of Earth Day, join FACS and congregations all across the region this April to play the Carbon Footprint game! 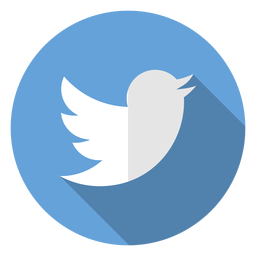 FACS will host a webinar to review the guide and resources. With our toolkit, the game is easy to play and makes a big impact across all generations in your house of worship. Location: Webinar, a link will be provided to those who register. Register here and Request a toolkit here. 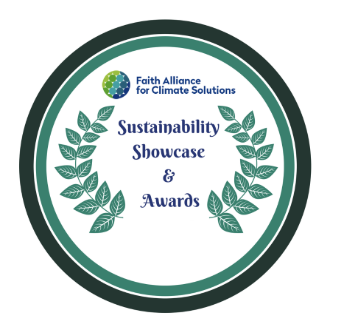 Faith Alliance for Climate Solutions is proud to announce our Showcase and Awards Celebration on Sunday, June 2nd from 3:00-5:00 p.m. Faith Alliance for Climate Solutions (FACS) Sustainability Champions Awards celebrate and recognize the contributions of individuals, congregations, businesses and local elected officials/public sector employees in Northern Virginia. These individuals and organizations work tirelessly toward improving the environment; contributing to a healthy, livable climate, in our community! Nominations will be accepted in these four categories: individual, congregation, local business, and local elected official/public sector employees. Please take the time to nominate those who deserves to be celebrated by submitting a nomination form before the May 6th deadline. Awards will be presented during the June 2nd, 2019 FACS Awards and Showcase Event at 3:00 p.m. Detailed information about how to nominate can be found here. 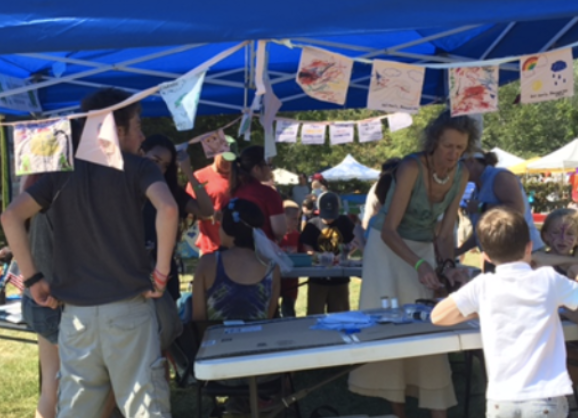 Make prayer flags with children and youth at your place of worship to discuss creation care. 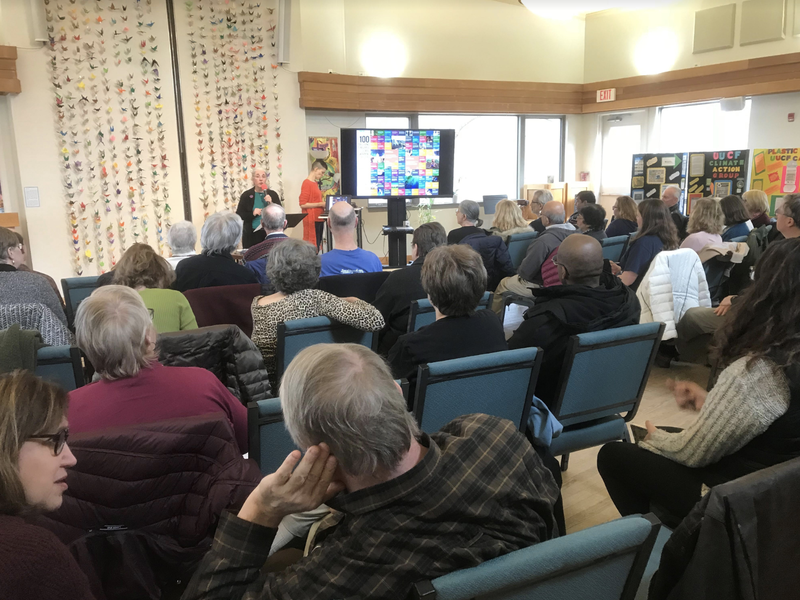 Read the FACS Blog ” Freedom’s Ripe Vine” by Tyler Coles, a Unitarian Universalist of Fairfax Young Adult Community Leader. “In some ways, fostering justice within our communities is like suckering tomato plants. While growth and development are continuous in some regards, it is in the intentional practice of tending to the needs of our communities and the lands which we call home that true growth occurs. For many of us, this wisdom of keeping watch and delicately tending to the needs of that which we love and care for is imparted to use through the ways of our Ancestors and spiritual traditions. In my familial and spiritual lines, tending to the natural world and the land is one of the ways in which I honor the divine within myself and within my community.